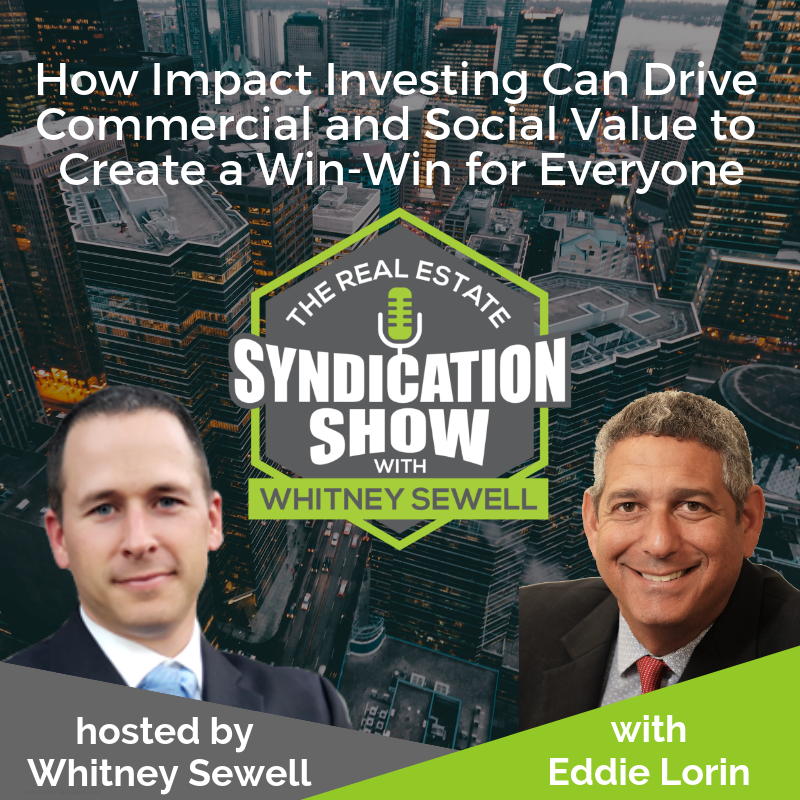 In this episode, Whitney interviews Eddie Lorin, founder, Impact Housing REIT and Strategic Realty Holdings. 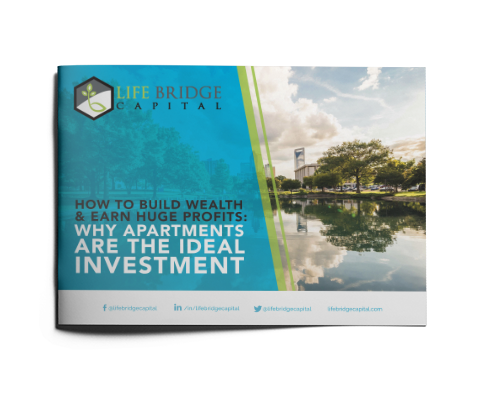 Eddie shares how investing in affordable housing can prove to be a great value proposition for real estate investors. Can you really benefit from investing in affordable housing for the homeless? What is the typical holding period for a real estate syndicator? Eddie also reveals how he has managed to build up a well-qualified and motivated team over the years. Tune in to this very special show. [01:10] – How did Eddie transition to real estate syndication? [03:48] – What is impact investing? [05:22] – How does Eddie scout our properties with hidden and unlocked value? [06:55] – How long does Eddie typically hold a property? [11:57] – What is the #1 thing that has contributed to Eddie’s success? [12:20] – Why do you most syndicators fail?